Hazards not otherwise classified: None. Information about storage in one common storage facility: No information known. Incompatible materials: No information known. Stowage Code SW2 Clear of living quarters. Cadmium Nanorods are elongated particles ranging from 10 to 120 nanometers (nm) with specific surface area (SSA) in the 30 - 70 m2/g range. Nano Cadmium is also available passivated and in Ultra high purity and high purity and coated and dispersed forms. They are also available as a dispersion through the AE Nanofluid production group. Nanofluids are generally defined as suspended nanorods in solution either using surfactant or surface charge technology. Nanofluid dispersion and coating selection technical guidance is also available. Other nanostructures include nanoparticles, nanowhiskers, nanohorns, nanopyramids and other nanocomposites. Surface functionalized nanorods allow for the particles to be preferentially adsorbed at the surface interface using chemically bound polymers. Development research is underway in Nano Electronics and Photonics materials, such as MEMS and NEMS, Bio Nano Materials, such as Biomarkers, Bio Diagnostics & Bio Sensors, and Related Nano Materials, for use in Polymers, Textiles, Fuel Cell Layers , Composites and Solar Energy materials. Nanopowders are analyzed for chemical composition by ICP, particle size distribution (PSD) by laser diffraction, and for Specific Surface Area (SSA) by BET multi-point correlation techniques. Novel nanotechnology applications also include quantum dots . High surface areas can also be achieved using solutions and using thin film by sputtering targets and evaporation technology using pellets, rod and foil Applications for Cadmium nanorods generally involve their magnetic properties and include in catalysts and magnetic recording and in medical sensors and bio medicine as a contrast enhancement agent for magnetic resonance imaging (MRI). Cadmium particles are being tested for site specific drug delivery agents for cancer therapies and in coatings, plastics, nanowire, nanofiber and textiles and in certain alloy and catalyst applications . Further research is being done for their potential electrical, dielectric, magnetic, optical, imaging, catalytic, biomedical and bioscience properties. 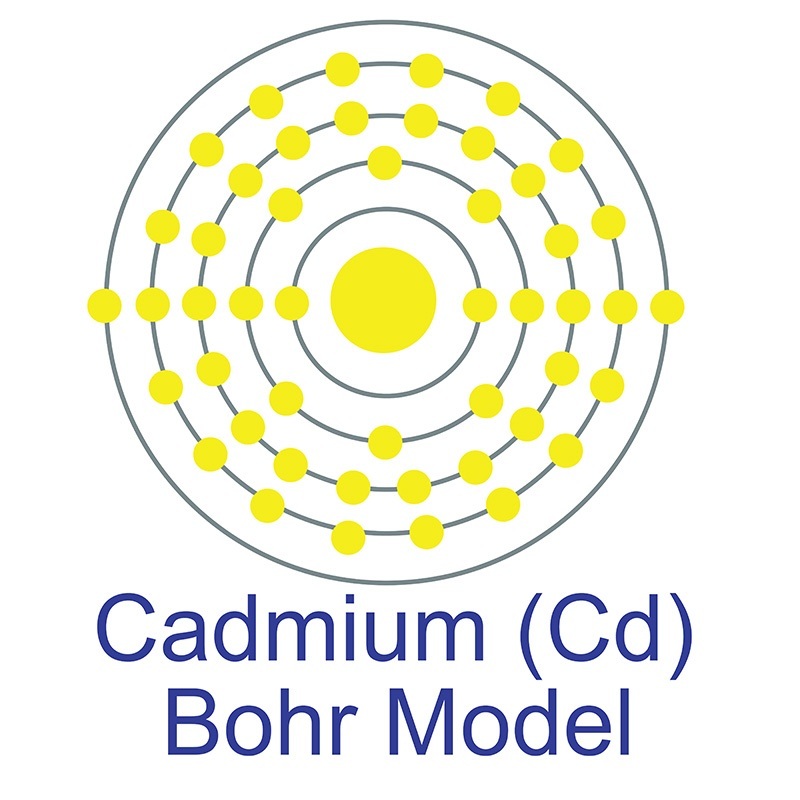 Cadmium Nano Particles are generally immediately available in most volumes. Additional technical, research and safety (MSDS) information is available.